This post was written after a 2010 trip to Portland. Once Mark Prince over at CoffeeGeek published his guide to the best micro-roasters and cafes in Portland, all I had to do was book a hotel and drive south. There is a tradition in travel literature where the traveler will try and retrace the steps of the author. Do a regular vacation or you can follow in the footsteps of Hemingway. Well, my vacations are about trying great espresso and I had been meaning to visit Portland, Oregon so the CoffeeGeek guide was perfect timing. Lonely Planet for espresso drinkers! I decided not to read the article until I returned home. Instead, I would fill my GPS with all the locations mentioned in the guide, have my own experiences and then see if my espresso vacation was similar to his. Throughout my Portland espresso vacation, I would hear the term single origin over and over. This means that a particular coffee offering comes from a single geographic origin, as opposed to a blend that combines different regions. Espresso is traditionally made from a blend of different coffees. Finding a single origin coffee that can stand on its own as an espresso is difficult. Not impossible, but difficult. 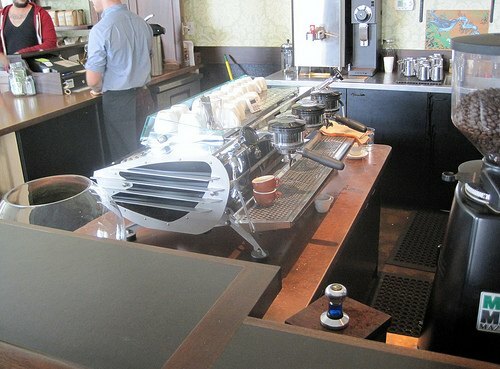 Was Portland able to make outstanding espresso using single origin coffees? Let us find out. Coava Coffee – 1300 SE Grand Ave.
My first stop was Coava Coffee. This was a wide open space inside a warehouse type building. 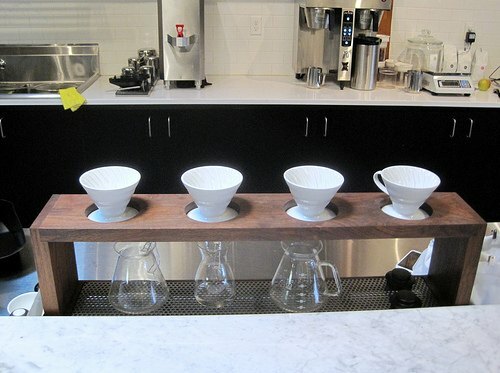 They served two single origin espressos, one single origin decaf espresso and two single origin Chemex brewed coffees. During my two visits here, I tried both espressos, the decaf, and a Chemex. 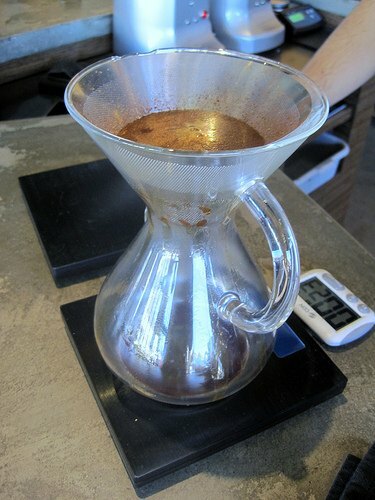 The highlight was the Chemex, which is brewed using a metal filter called the KONE, which they designed themselves. No more paper residue. The Chemex was outstanding as was the decaf espresso. 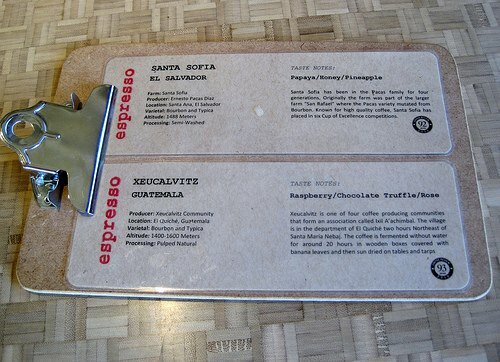 The two single origin espressos were also good. 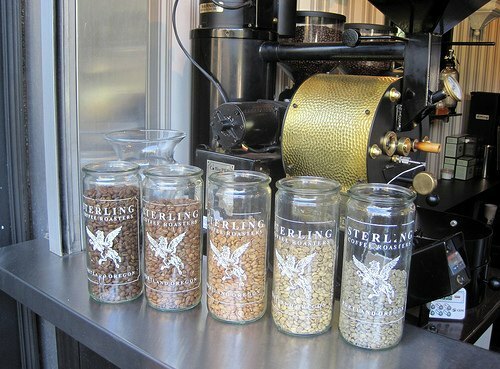 Sterling Coffee Roasters – 2120 Northwest Glisan St.
Sterling is more of a large kiosk than a coffee shop. They have a 1 pound roaster on site and they offered two single origin espressos. I had the Washed Yirgacheffe, which as claimed tasted like peaches. Very good espresso and super friendly baristas. 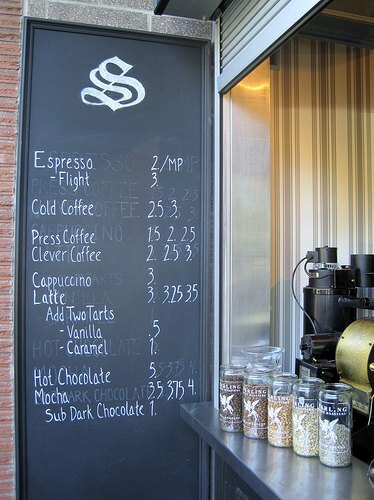 Upon leaving I noticed that they offer one espresso for $2, but you can get both offerings for $3 (a flight). I love it. I wish Seattle had something similar. I’d sign up for that flight every day! Another thing I love about Sterling Coffee is that they post a photo of their coffee offerings daily on their Facebook page. 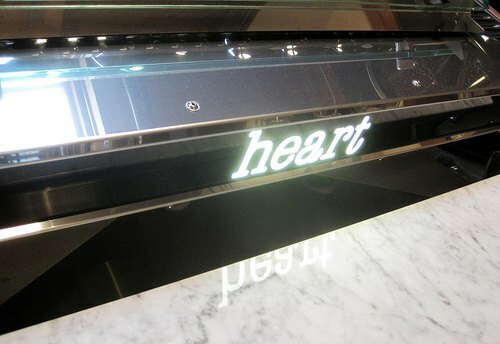 Heart Roasters is another great neighborhood coffee shop with two single origin espresso offerings. I had one from El Salvador that was very good. Heart also offered pour overs and siphon coffees. The one suggestion I would make here is to post some information on the offerings. Excellent coffee shop. By this point, I was getting a little tired of the single origins. I desperately wanted an espresso blend. Lucky for me, Ristretto offered both a blend and a single origin. The Beaumont Blend delivered. It gave me just the lift I needed to make it to my next espresso stop. 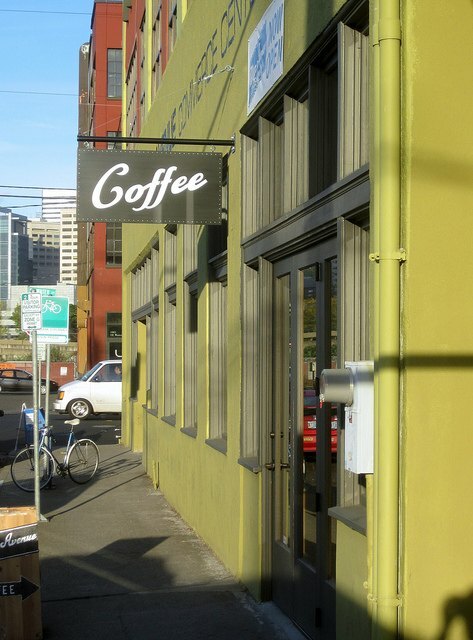 Barista – 1725 NE Alberta St. This place was not mentioned in the CoffeeGeek article. Instead, I got this suggestion from Jason at Caffeinated Conversations. Excellent call Jason. This place was outstanding. They offered three espressos from three different roasters. I love that. This place had a great wide open feel with plenty of outdoor seating. 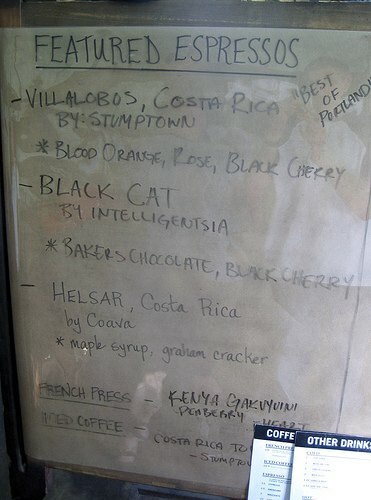 I had a Villalobos, Costa Rican single origin espresso which was good. I also tried their decaf espresso, which was very good. If you twisted my arm and said I had to pick a favorite place in Portland it would be Water Avenue Coffee. Absolutely beautiful coffee shop, extremely friendly staff and excellent coffee. I had an espresso and pour over here. This place is closed on the weekends, so plan your trip accordingly. 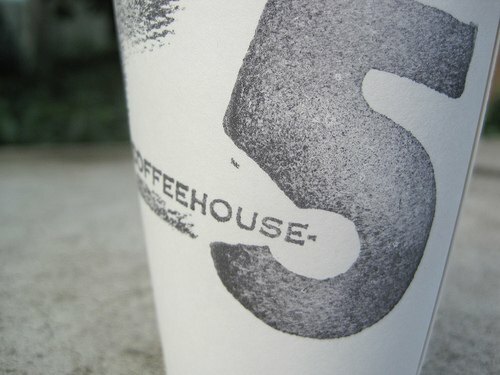 My last stop before returning to Seattle was at Coffeehouse-Five. 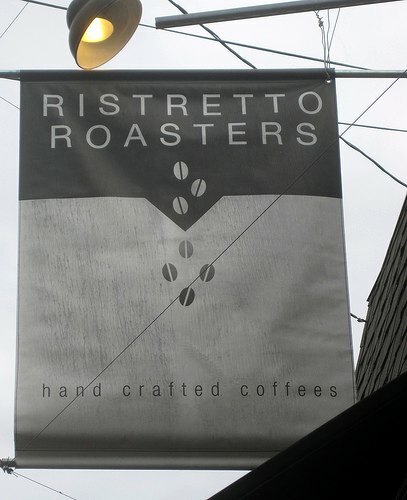 Like Barista, this place had guest roasters. I got to try the Big Truck Espresso Blend from Olympia Coffee Roasting, which was stellar. They also had a single origin option. Their decaf espresso from Peru was also outstanding. When I visited Vancouver in 2009, I was able to visit nine places. In Portland, I visited seven. I needed to stay in Portland one more day because I didn’t get around to visiting Extracto Coffeehouse, Public Domain Coffeehouse, and Spella. I am fortunate to live just 3 hours away from Portland, so returning will be easy enough for me. Since Stumptown Coffee has been roasting in Seattle for over two years, I didn’t feel the need to visit them. I loved the espresso scene in Portland. You can feel the excitement when you go into the coffee shops. Like Mark Prince at CoffeeGeek, I tend to prefer espresso blends over single origins. However, I sort of like the unplugged stripped-down approach to coffee. Portland isn’t trying to copy anyone else. They are doing their own thing. I really look forward to returning in the coming years to see how they are progressing. Full Photo Gallery – For this post.